New Products Top selling products !!! 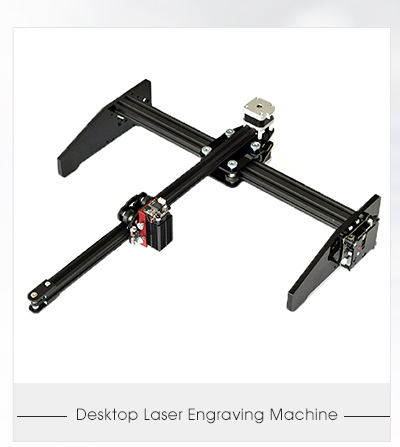 We are specializes in the industrial machines and electric consum products such as laser engraving machines, Rosin heat press machines and 3D drawing pens. 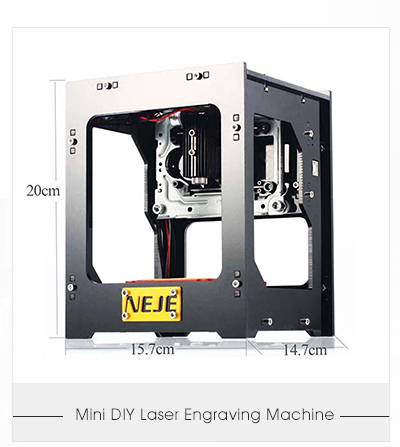 Shenzhen Tuopuke Industrial Co., Ltd. was founded in early 2015. 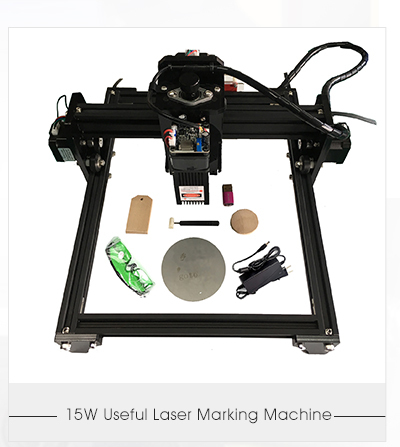 We are specializes in the industrial machines and electric consum products such as laser engraving machines, Rosin heat press machines and 3D drawing pens.Welcome to do OEM/ODM orders Shenzhen Tuopuke Industrial Co., Ltd. was founded in early 2015. 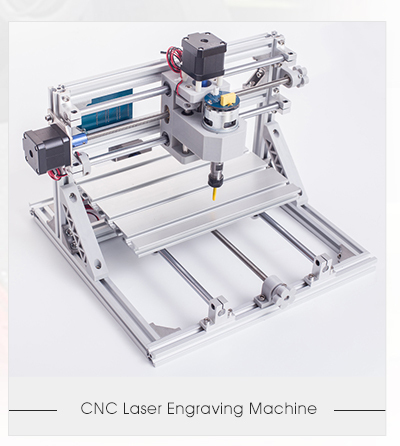 We are specializes in the industrial machines and electric consum products such as laser engraving machines, Rosin heat press machines and 3D drawing pens. We are located in Shenzhen and Dongguan, enjoying convenient transportation access. Dedicated to strict quality control and thoughtful customer service, All of our products are 100% guaranteed for 12 months agreed 100% replacement and ensure full customer satisfaction. 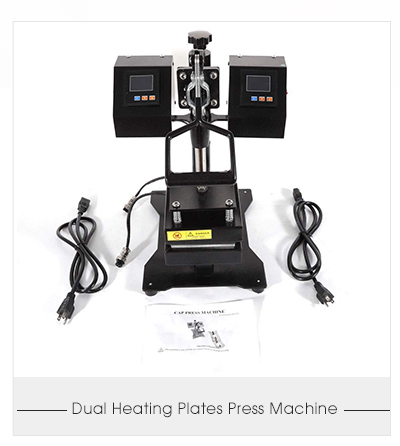 We provide fully after-sales service for all customers .In recent years, most of our products are exported to clients in Europe, America and Asia. Our experienced staff members are always available to discuss your requirements and welcome OEM and ODM orders. 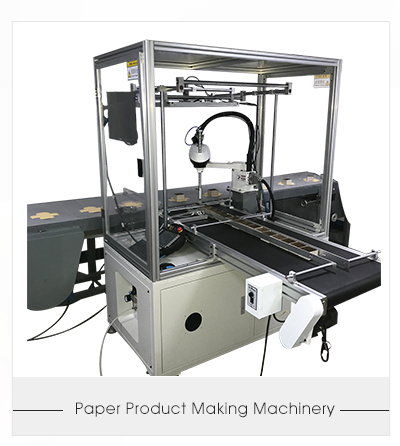 We have been focusing on the fast-moving process, smart AI robot for factory production line, its most central processing chip is our independent design and development, so in terms of appearance, performance, cost, and delivery.We have maintained its leader in the industry. We are always ready for you. Choose us to be the one of your best partner !